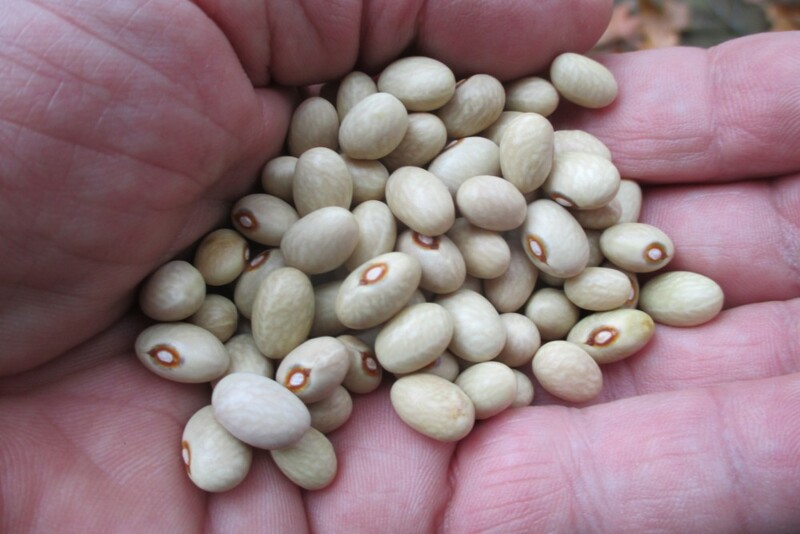 Verdolino is a landrace soup bean from the Sarconi, a municipality in the heart of the Lucaniai region of Italy. I obtained my seed from Italy in 2016. These beans are famous for their tender skins and excellent, delicate taste. They are recommended for pairing with pasta or rice, and work well in any type of soup. Verdolino is a bush bean and very productive. 105 days to maturity.